You searched for which does not fit your . We've redirected you to 154-086, which has the proper fitment. 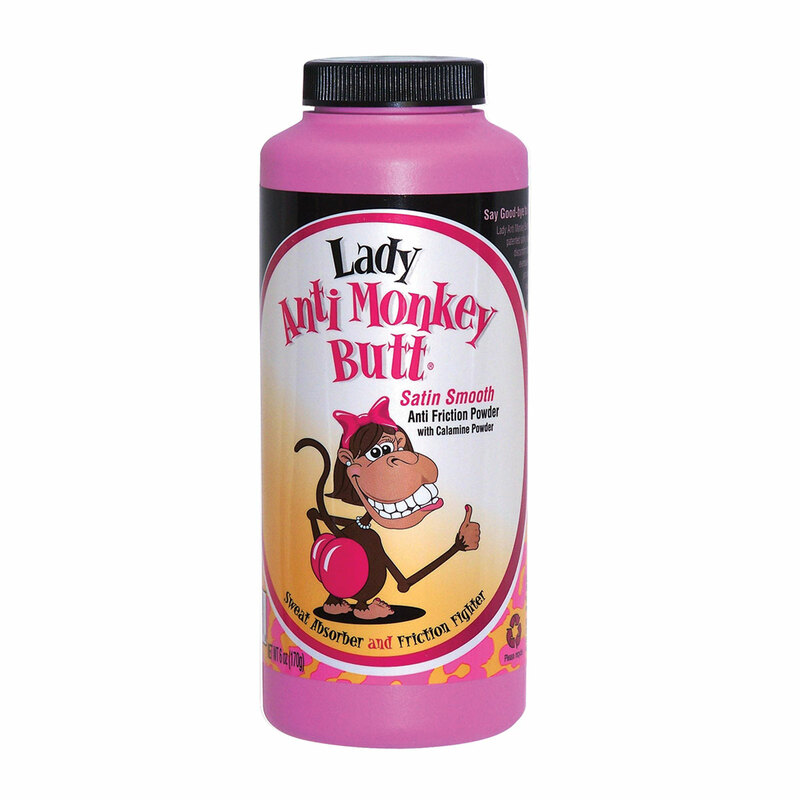 Wife likes this stuff so much she bought one for her female friend too. I thought at first it was a marketing ploy just putting the ladies in a different colored bottle but the ingredients are different. My wife loves it and it prevents chaffing after a long day of riding.